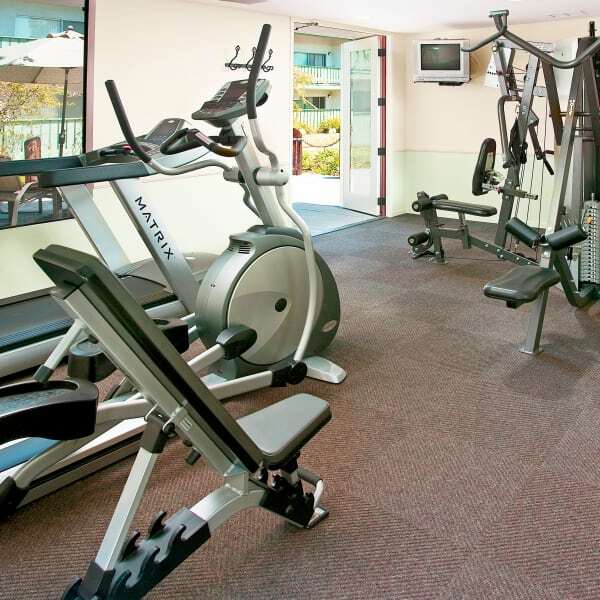 Make a commitment to wellness with Pacific Oaks Apartments. Learn about our state-of-the-art fitness centers, free training programs, and more! 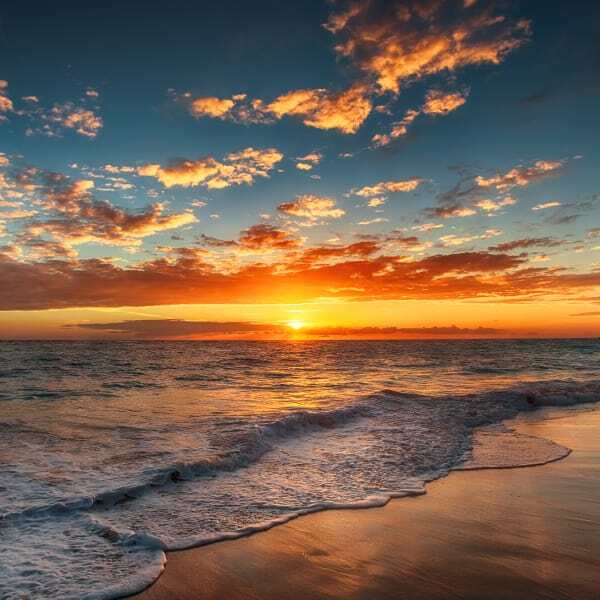 Between walks on the beach and exploring the local shops and coffee houses, you'll never be bored at Pacific Oaks Apartments. 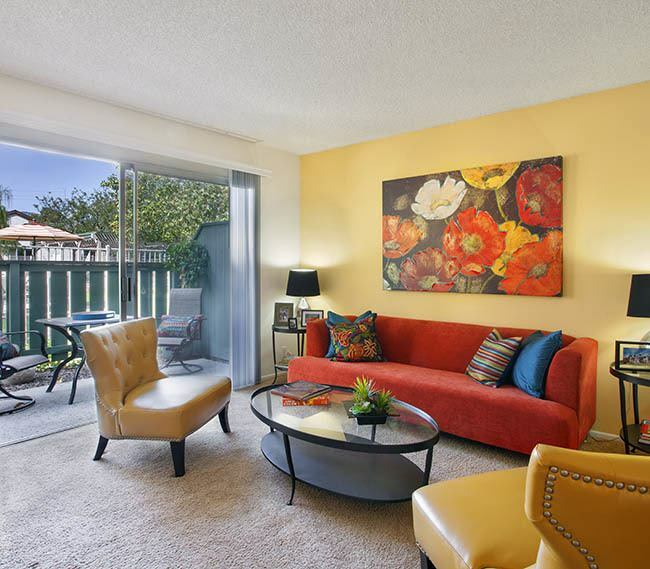 More than apartments, a home in Goleta! 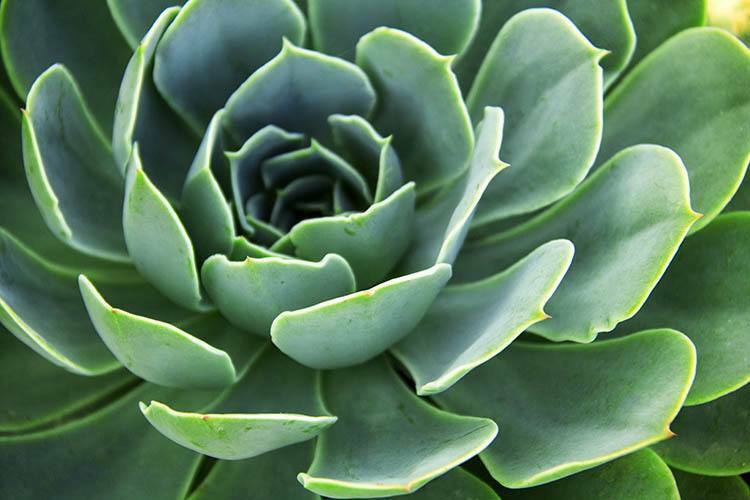 Set amidst the serenity of the Southern California coast, the Goleta apartment community of Pacific Oaks Apartments offers a remarkable opportunity to experience comfortable living. And with all that it has to offer outdoors, it is just a hint of the comforts to be found indoors. In each spacious residence you will discover separate dining and living areas, ample bedrooms and a kitchen with electric appliances. Each of these Goleta apartments boasts flowthrough ventilation, naturally-lighted kitchens and a private balcony or patio. In addition, there are convenient laundry facilities and covered off street parking. 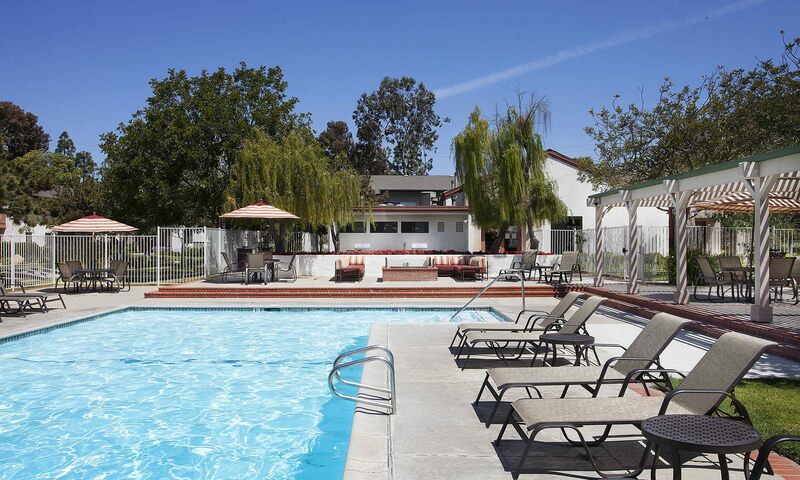 For your fitness and relaxation, Pacific Oaks Apartments provides a heated swimming pool, open-air spa, as well as a game room with pool table. Also available to residents is a beautifully furnished Clubhouse well suited for gracious entertaining. All facilities are maintained by our professional staff. Pacific Oaks is a haven if you're not down with IV living. 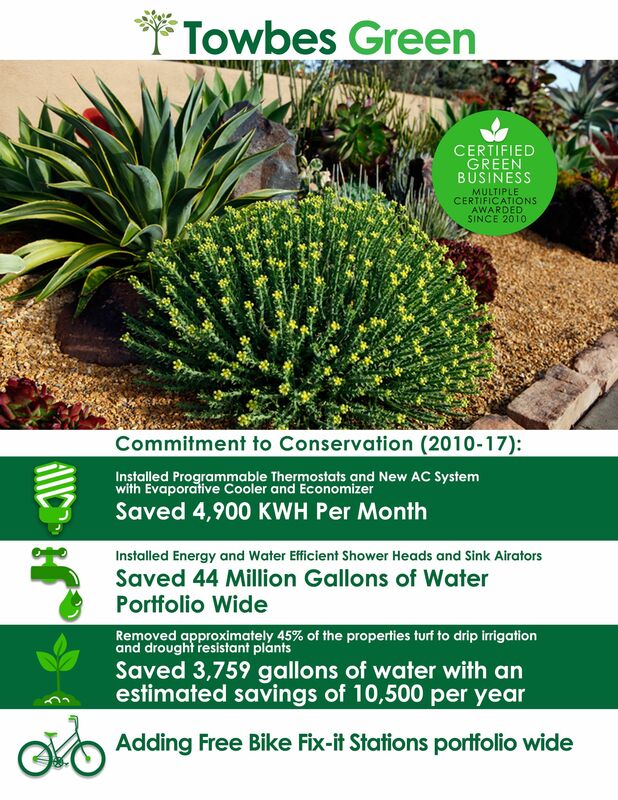 It is managed by the Towbes Group--a professional company. The apartments are located behind Albertsons and Rite Aid, so you're really close to shopping. I enjoyed my short stay at Pacific Oaks. What grabbed me was I was able to have my cat live in the apartment. The pool was nice, and the grounds were well kept and attractive. The staff was very nice. I never had a problem with laundry other than hauling it up and down the stairs. The vaulted ceilings for the upstairs units is a plus. I think it is worth the extra rent to be in a nice place like this. Sometimes walking down the pathway between fountains and nicely maintained grass, with leaves falling, cool breeze, reminds me of living in a resort. Thanks Pacific Oaks for the nice landscape and architecture. S. Khan | Facebook I lived at this community for 1 1/2 years and I was very happy there. The office staff is awesome and always took care of any problem I had right away. It is a quiet and safe atmosphere. Each of these Goleta apartments boasts flow-through ventilation, naturally-lighted kitchens, and a private balcony or patio. In addition, there are convenient laundry facilities and covered off street parking. Offering the best in Goleta apartments for rent, at Pacific Oaks Apartments, we anticipate your needs and provide for them. 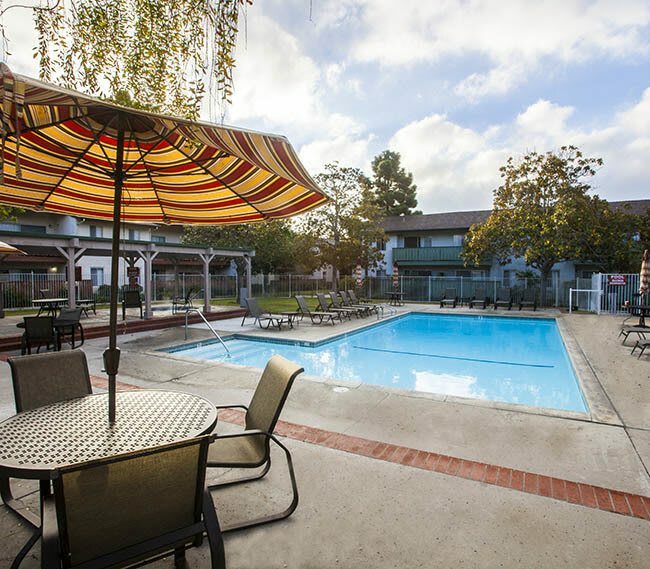 For your fitness and relaxation, Pacific Oaks Apartments provides a heated swimming pool, open-air spa, as well as a game room with pool table. 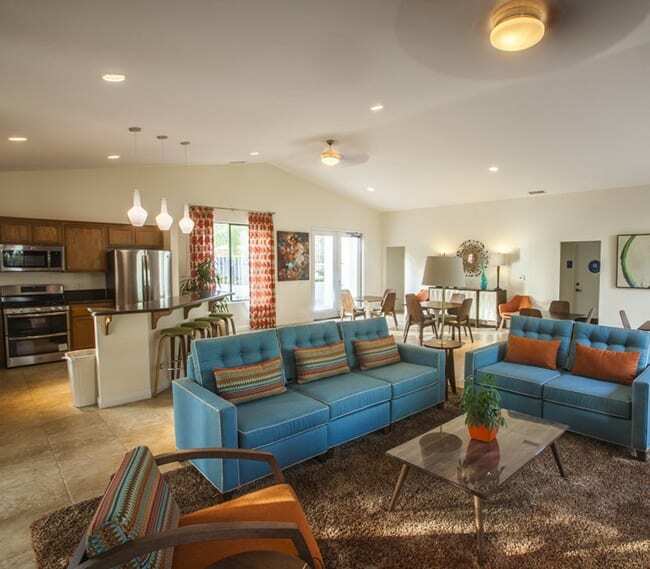 Also available to residents is a beautifully furnished clubhouse well suited for gracious entertaining. All facilities are maintained by our professional staff. 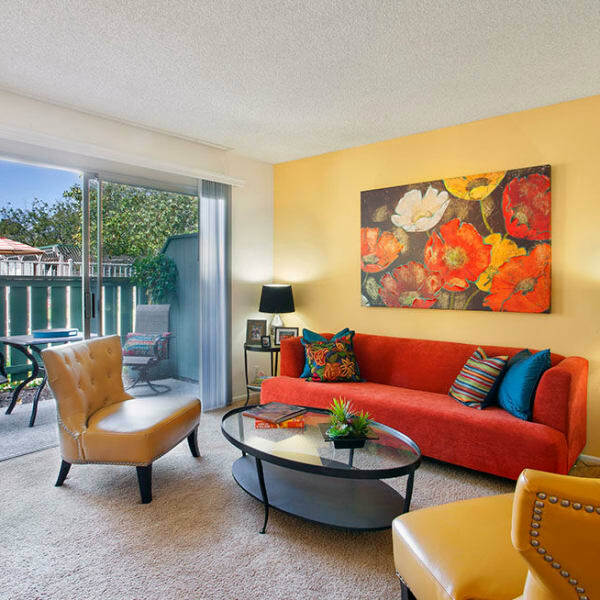 Come explore the neighborhood in person and fall in love with Pacific Oaks Apartments. 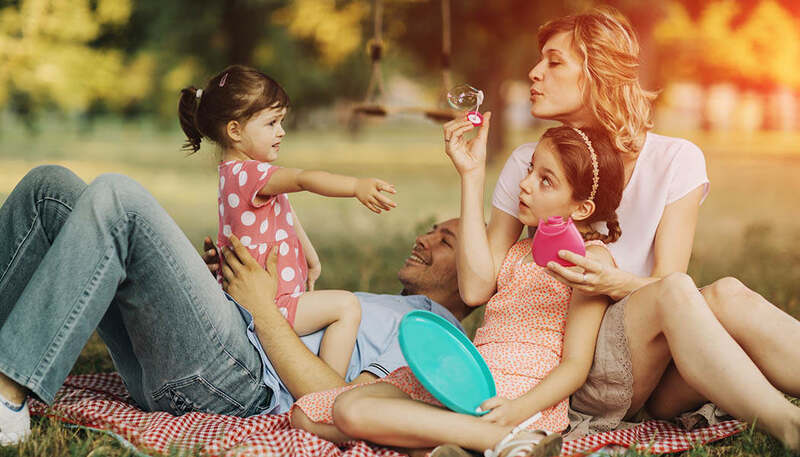 Explore other communities near Pacific Oaks Apartments and find the perfect place to call home.